Thank you for your request! Your Service Request Form will be reviewed shortly and a response made to the email address or phone number given. You are very important to us; all information received will always remain confidential. 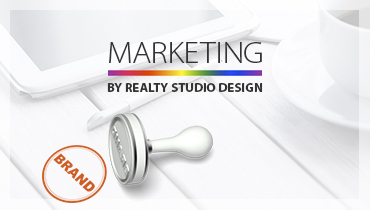 At Realty Studio Design, you can find professional Real Estate Marketing and Real Estate Branding Services. 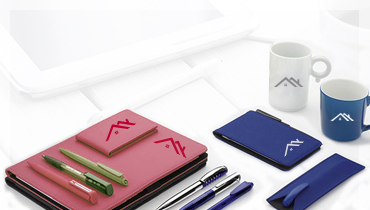 We take great care in creating highly personalized, high quality Real Estate Custom Branded Promotional Products matching your personality and business traits. 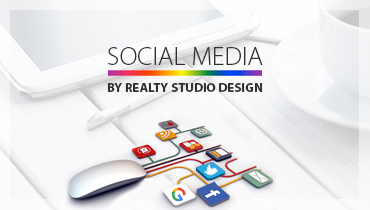 Real Estate Advertising, Personal Branding Real Estate Agents and Realtor Personal Branding Services. Real estate marketing is competitive and challenging, that’s why we create marketing strategies that generate real estate sales. Using exceptional, professional and consistent marketing for all listings is a sure way for a real estate agent to generate new listings, as well as promote and sell the property they’ve been hired to sell. From Real Estate Branded Products, Website Design, Real Estate Mobile Friendly Websites, Internet Marketing, Search Engine Optimization SEO, and integrated marketing to the more traditional direct mail. 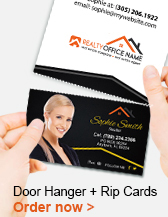 Save money with our Real Estate Branding Services which are priced to fit your budget. Save time and get your first design proofs within a few hours. 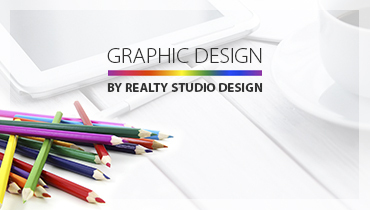 You’ll get a dedicated graphic designer working hand in hand with you in the creation of your Branded Real Estate Marketing Products ensuring a consistent high quality look and feel. To learn more about our Real Estate Marketing and Real Estate Branding Services, Real Estate Advertising, Personal Branding Real Estate Agents and Realtor Personal Branding, please contact us today! 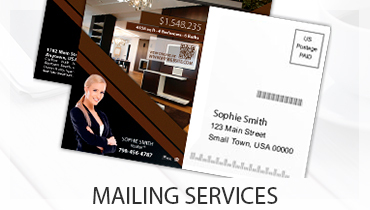 If you have any questions, about our Real Estate Printing services please, Contact Us online. Our customer service team will be glad to help you and guide you through all the design and printing process to complete your order. Visit our Real Estate News section, to keep in touch with our team and to stay up-to-date with our new product releases and services.